Bharat Machinery Works is Leading Manufacturers & Suppliers of Briefs and Vests Knitting Machine in India. 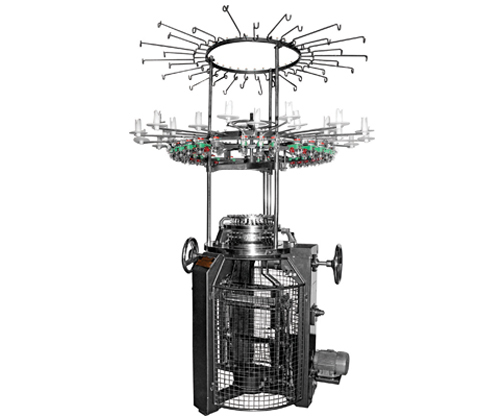 Single Jersey Circular knitting machine is used for making a finer quality fabric of Briefs and Vests. These knitting machines are built on a strong single storey stand for trouble-free working and top efficiency and for getting the highest running speed. 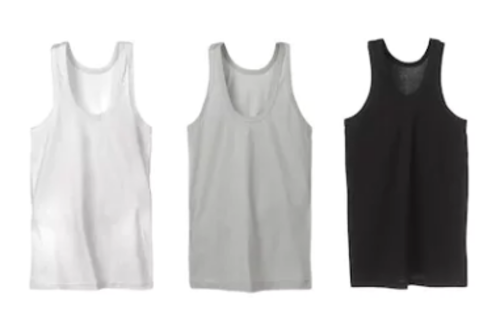 Our Briefs and Vests Knitting Machine provides comfortable and seamless inner wear easy to wear, wash and reuse. We have a high technological multi-functional digital control panel that makes the operation very easy for the customers. We can easily convert Briefs and Vests Knitting Machine to other types of machines by adding little spare parts. Our machines are Very flexible in knitting fabrics. We offer quality products at reasonable prices, have an extensive distribution network, easy and secure payment methods, consumer satisfaction and on-time delivery with after sale services.